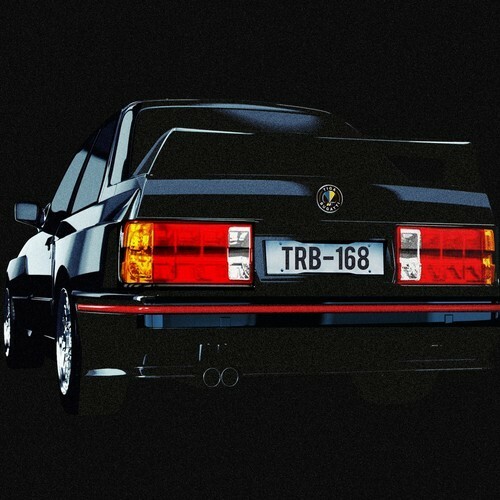 Tiga – Bugatti was a massive hit back in the summer last year and now a couple of new remixes are set to be released. There is one by Boys Noize which is quite acidy and another by Tommy Trash where he delivers his own electronic take. They are set to be released on iTunes on 27th January in the USA and 30th January in Australia.